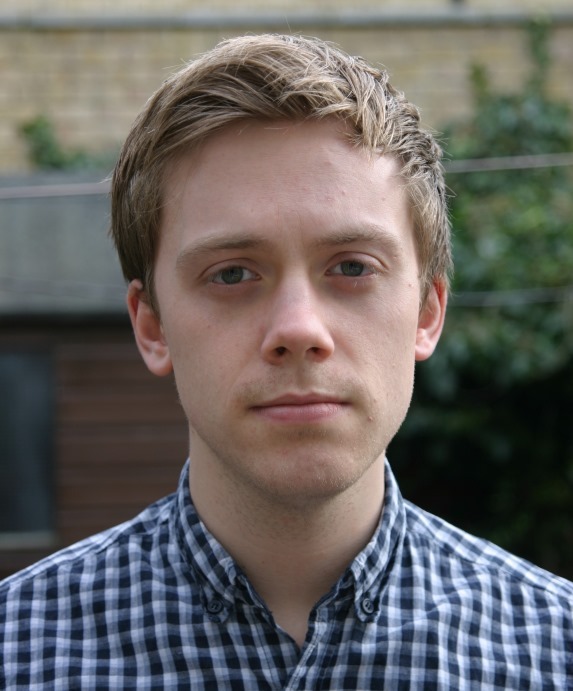 Owen Jones is a columnist for the Guardian and a frequent broadcaster. His first book, Chavs: The Demonization of the Working Class, was published by Verso in June 2011 to considerable acclaim and attention, and became the bestselling political book of 2011. Chavs was longlisted for the Guardian First Book Award and picked by the New York Times as one of their Top 10 Non-fiction Books of 2011. Owen has been named one of the Daily Telegraph‘s Most Influential People on the Left, and won Left Foot Forward’s poll for Most Influential Left-Wing Thinker of the Year, and Young Writer of the Year at the 2013 Political Book Awards. His second book, The Establishment And How They Get Away With It, was published in 2014 by Allen Lane / Penguin and became a top 10 bestseller. The Establishment was shortlisted for one of the 2014 Political Book Awards. Owen is now working on his third book, again for Allen Lane / Penguin.